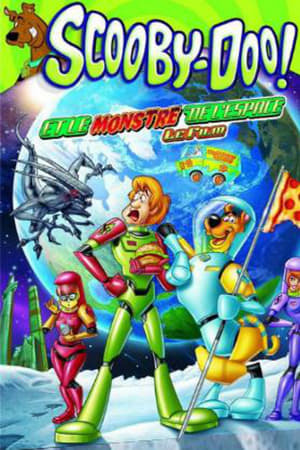 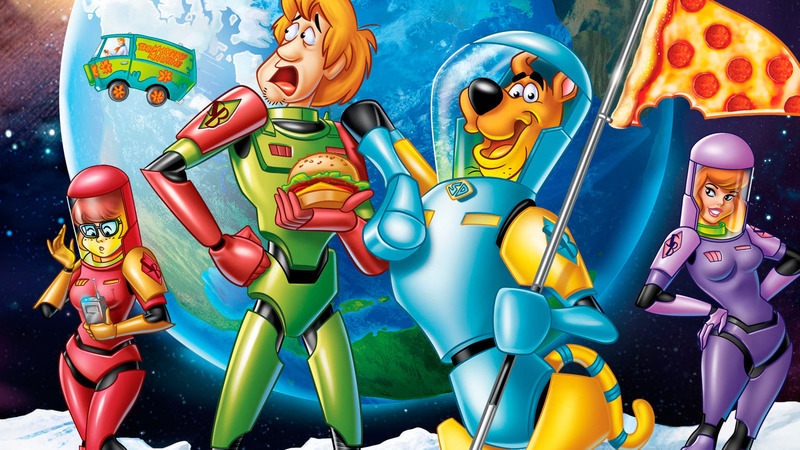 It's one giant step for dog-kind as Scooby-Doo and the Gang blast off for an epic, other-worldly adventure in this all-new original movie! 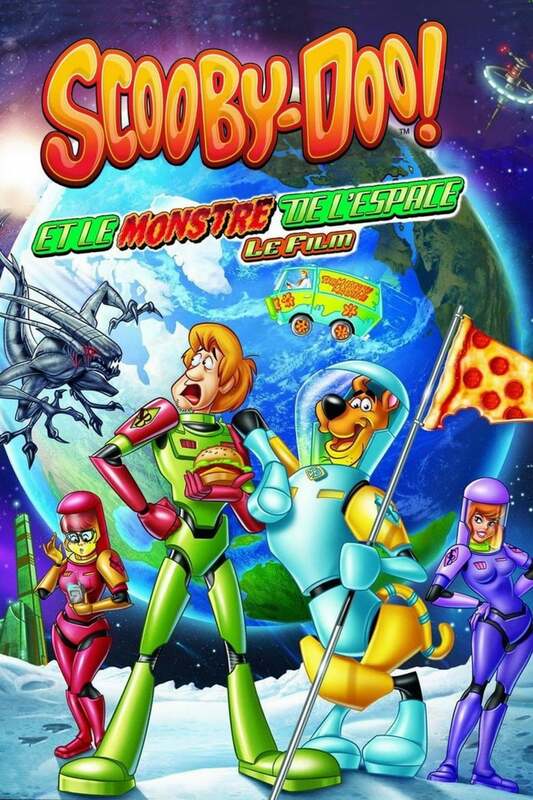 After winning the last 5 seats in a lottery, Scooby-Doo, Shaggy, Fred, Daphne and Velma are off to space in billionaire Sly Baron's brand new. . .